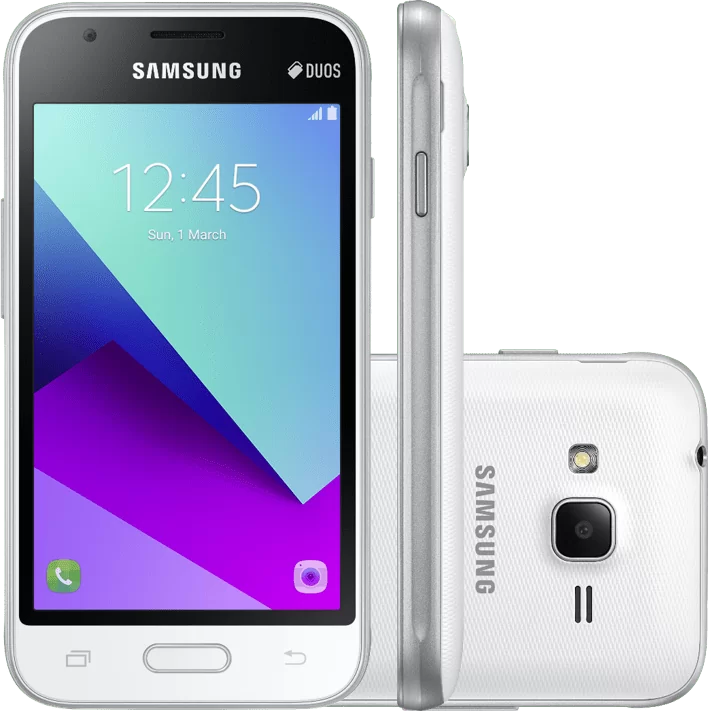 Samsung has now launched its latest Smartphone – The Galaxy J1 Mini Prime. It is an innovative device, that promises enhanced performance, with its powerful Quad-core 1.2 GHz processor and increased memory boasting 1GB RAM and 8GB ROM, which is expandable with a Micro SD card of up to 128GB. Galaxy J1 mini prime features an improved 5MP (F2.2) + VGA (F2.4) camera. So your photos are clearer, brighter, and more detailed. Also, you can quickly launch the camera by simply pressing the Home button twice. With this feature, you will be able to capture special moments in an instant. The consumers can now ‘Enjoy a Smarter Life’ with this Galaxy J1 Mini Prime device – which offers a new black frame around the large 4 inch WVGA TFT front screen. Adorned with a black frame and Narrow Bezel, the display screen appears larger, as you enjoy a wider viewing experience. The compact body and rounded edges provide a more comfortable grip in your hand. Mr. J.H.Lee, president of Samsung Pakistan stated: “In addition to the other improved features, the consumers can now enjoy the faster 3G processing speed, following the introduction of an augmented Quad-core AP, powered by the Android 6.0 Operating system. The RAM and ROM memory size has also been increased to ensure better multitasking and a smoother UI transition, as this device allows you to save more data. Attractively priced at Rs. 9,999/-, the device also features an Ultra Power-Saving Mode to allow longer usage of its 1,500 mAh battery (Removable), without the need to recharge frequently. So the users can now enjoy an advanced mobile experience with the Galaxy J1 Mini Prime.